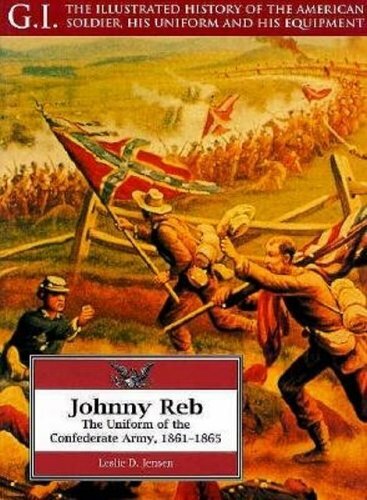 A history of the United States Army during the time it served as the vanguard of western expansion and a description of its uniforms and equipment in the late nineteenth century. Each volume in this ongoing series combines detailed and informative captions with over 100 rare and unusual images. These books are a must for anyone interested in American military uniforms.